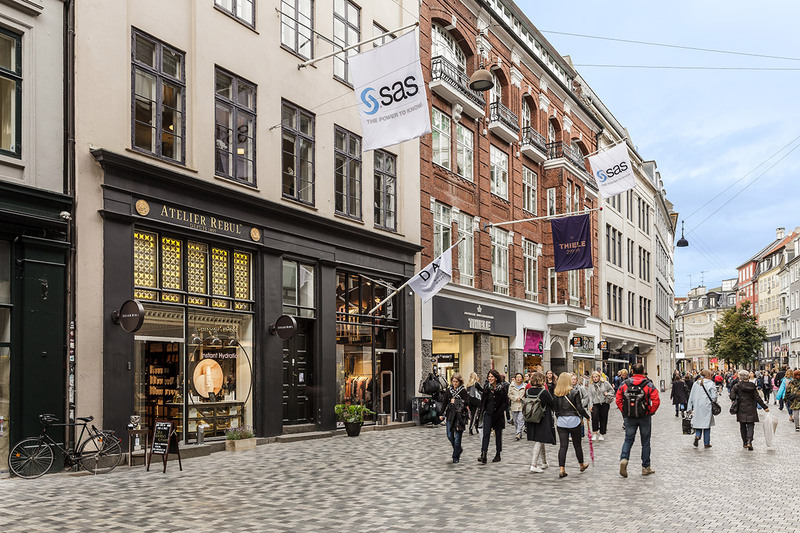 In July 2017, Hines, on behalf of its Pan-European Core Fund, acquired a portfolio of four prime retail-led mixed-use assets in Copenhagen. 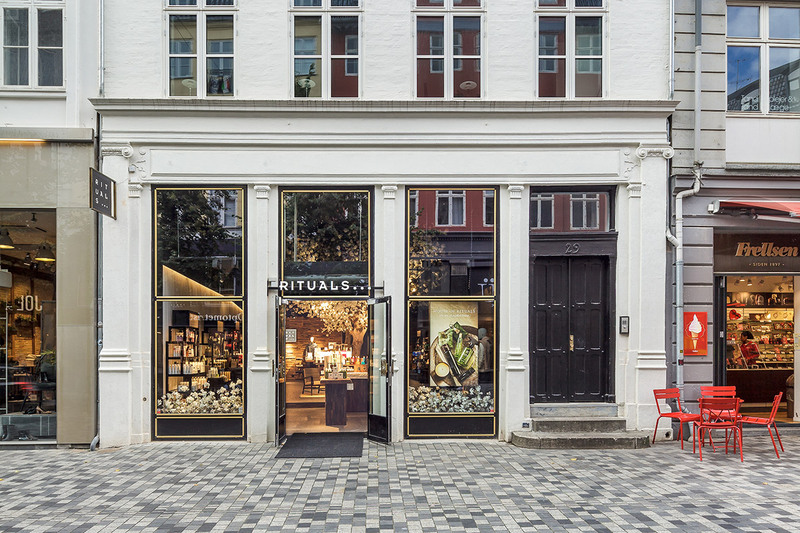 Located on Købmagergade in the heart of the city's retail core, the portfolio spans 3,200 square meters. 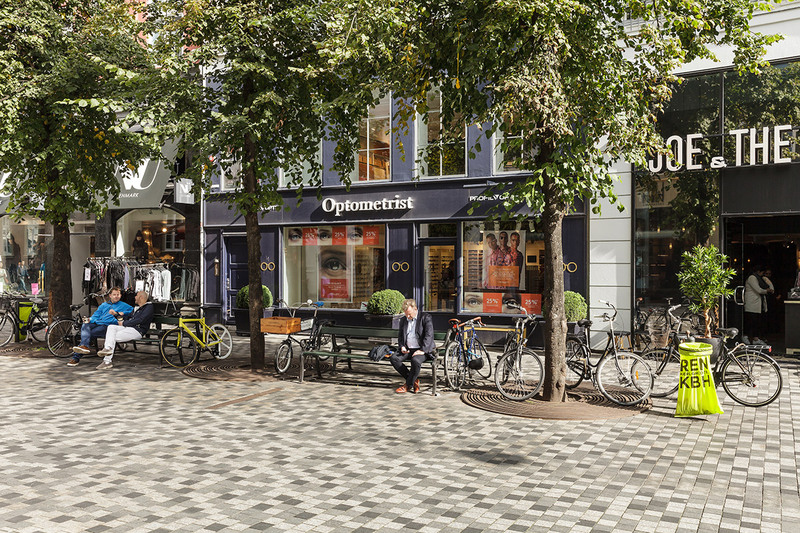 The area features a pedestrian shopping street and is home to many of the city’s luxury brands. 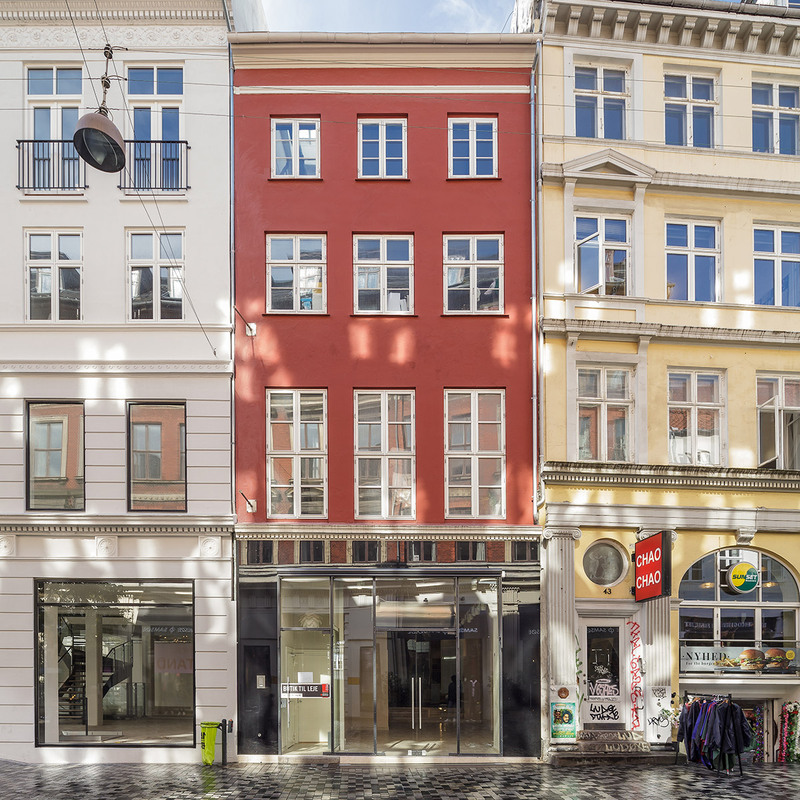 This signifies the first acquisition in Denmark for the Hines Pan-European Core Fund.